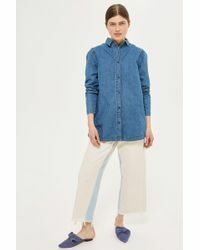 Wåven is a cool, contemporary denim collection born from the traditions of Scandinavian minimalism. 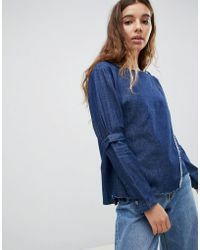 Its must-have designs explore original washes, distressed finishing techniques and clean, sleek silhouettes, lending a thoroughly hip feel to Wåven tops, skirts, jeans, dungarees and more. 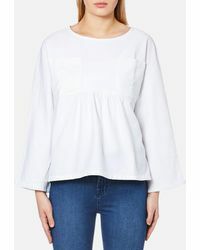 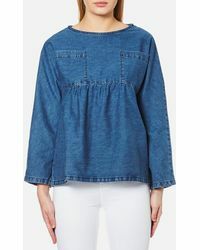 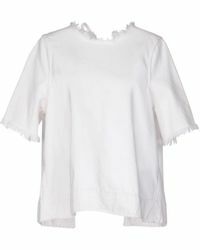 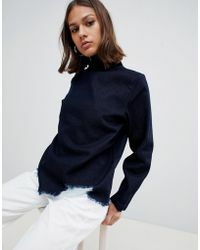 For the Wåven tops collection, expect to see everything from neatly cropped blouses to denim T-shirts with artfully ripped, aged finishes and longline hems. 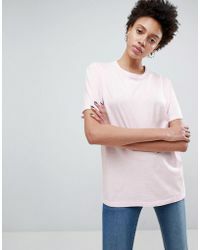 Simple yet directional, these pieces will lend effortlessly style to your off-duty wardrobe.